The prop and attr both method sets or returns properties/attributes and values of the selected elements. Let’s see the difference between Attr and Prop in jQuery. prop() grabs the specified DOM property whereas attr() grabs the specified HTML attribute. To know more about jQuery prop(), click here. 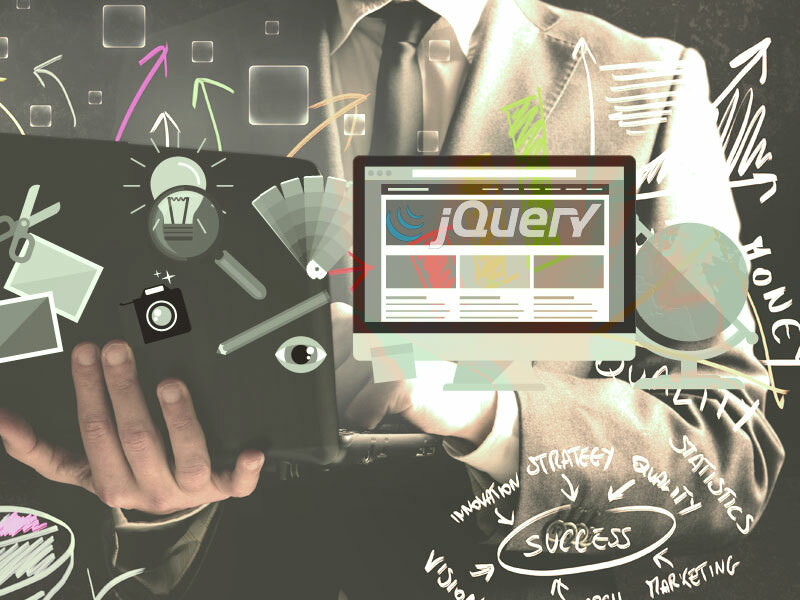 To know more about jQuery attr(), click here. The jQuery prop() method returns boolean value for selected, checked, readonly, disabled and so on while attr() returns a defined string. 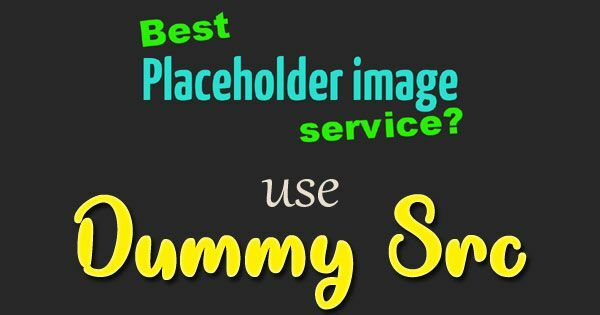 You may like: How can I make a redirect page using jQuery? Next Next post: What does Force Touch mean for UI and UX?